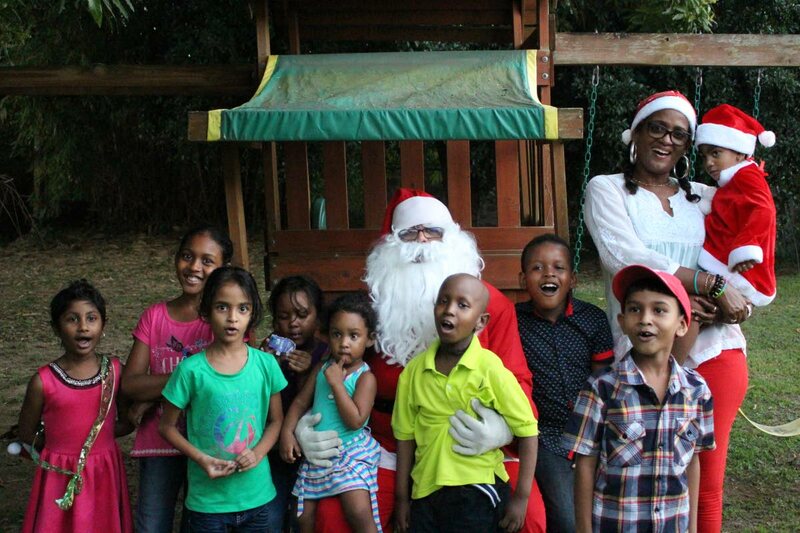 Santa takes a photo op with the JBF kids and founder Chevaughn Joseph. Christmas came early for a group of families thanks to a partnership between the Just Because Foundation and regional advocate for safe/eco-friendly cleaning, Ulti-Mate. 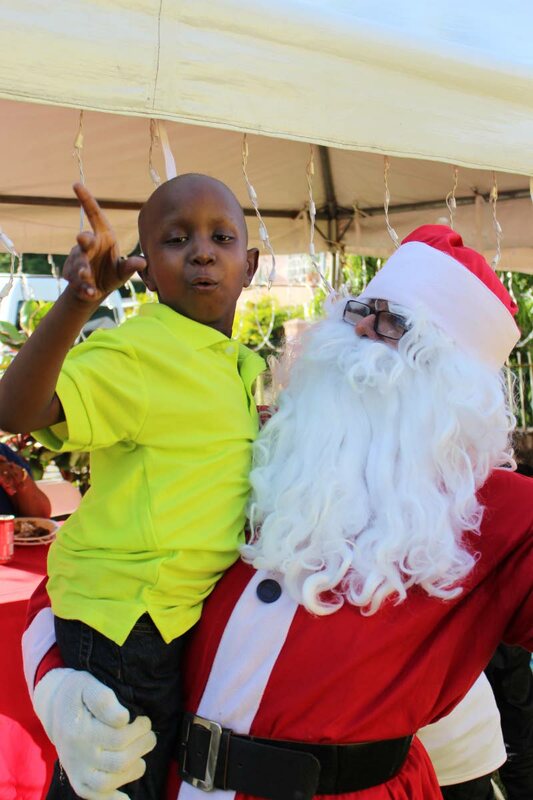 Families were treated to a Christmas-themed celebration filled with music, laughter, food and gifts. Little Zion spends some time with Santa. The Just Because Foundation (JBF) is a non-profit organisation that supports children and families of children suffering from paediatric cancer and was founded in 2007 by Noel and Chavaughn Joseph. 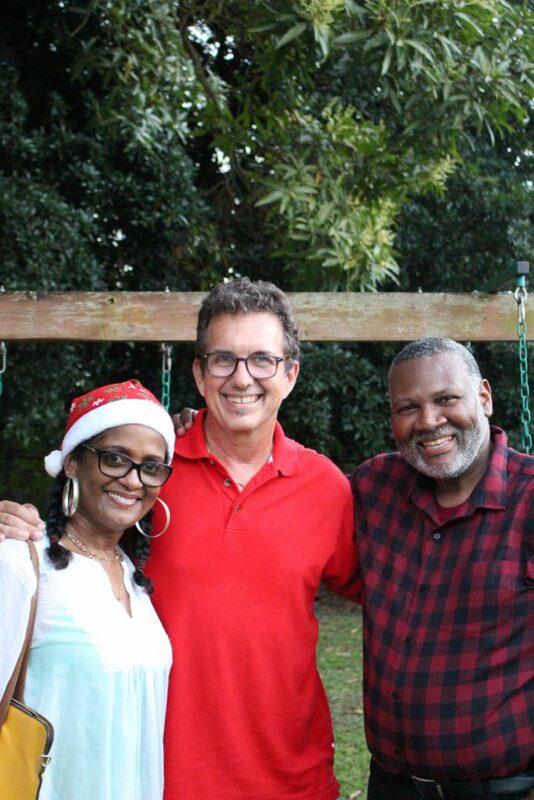 From left, JBF founders Chevaughn and Noel Joseph with one of Ulti-Mate’s founders Robert Marfleet. The organisers say the idea behind the event was to bring some holiday magic to children and their families. 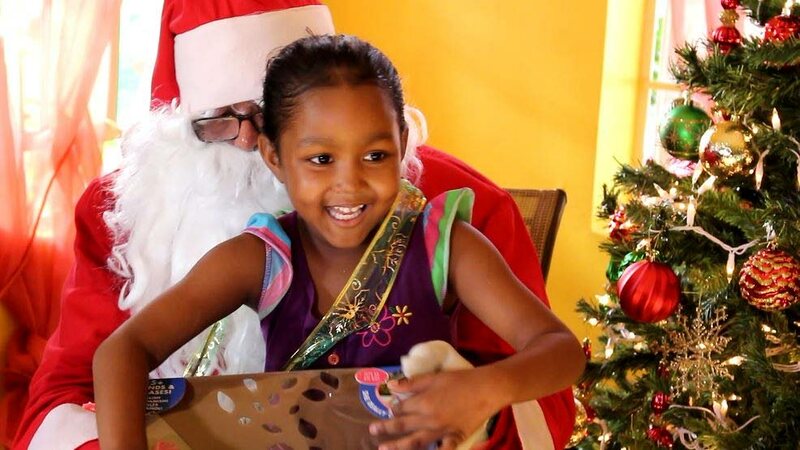 Jermilia is thrilled to meet Santa. The Josephs and Ulti-Mate CEO Robert Marfleet say the effort spent to treat the children and their families with an afternoon of socialising and seasonal surprises pays dividends in creating stronger, more compassionate communities. Reply to "Ulti-Mate, JBF spread Christmas cheer"